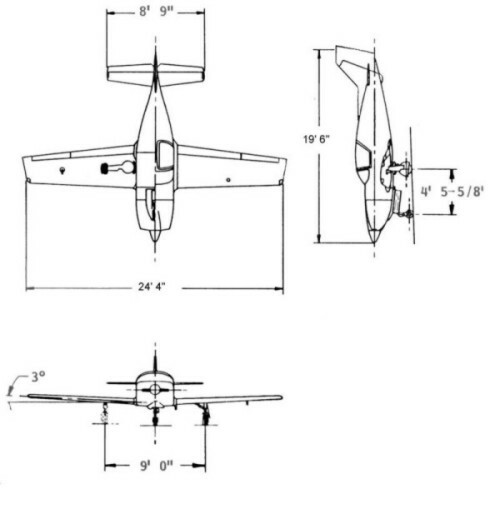 The Glasair was the first kit aircraft that used moulded surfaces rather than the Rutan method of construction. The original Glasair 1 required a very long time to construct. The original company, Stoddard Hamilton, (named after the late designer) went into liquidation due to reasons outside the Glasair range. Fortunately the company was purchased by aircraft enthusiast Thomas W. Wathen and is now going from strength to strength. The Glasair range included a taildragger version (TD), fixed trike (FT) and a retract (RG). Wing extensions were available which improved performance at higher altitude but reduced g loadings. 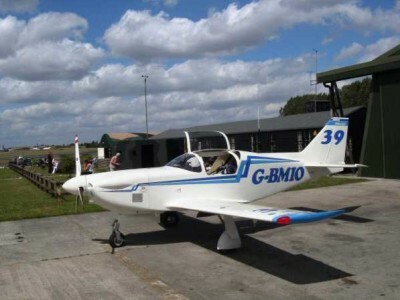 The Glasair is the ideal long distance fast personal aircraft. These aircraft are not only extremely strong, but fly better than almost any experimental. They are renowned for their handling characteristics. In addition, the resins used very rarely cause allergy problems for builders. Performance is varied according to choice of engine, which can range from 160 hp to 200 hp.